By Anastassia Irina in Wallpapers. Updated on November 19, 2017 . Space is something wonderous isn’t it? 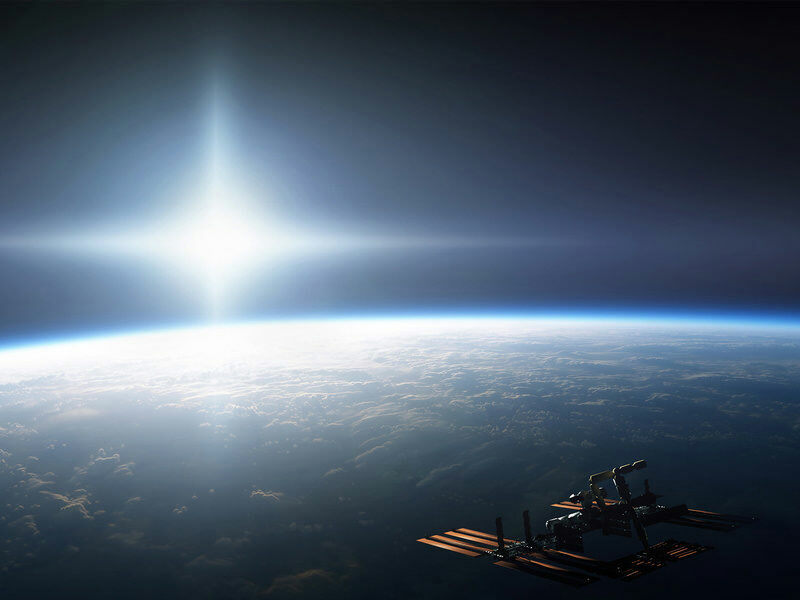 And with the possibility of space travel being made commercial in the future, there are various things that we as humans could potentially experience and gaze upon. 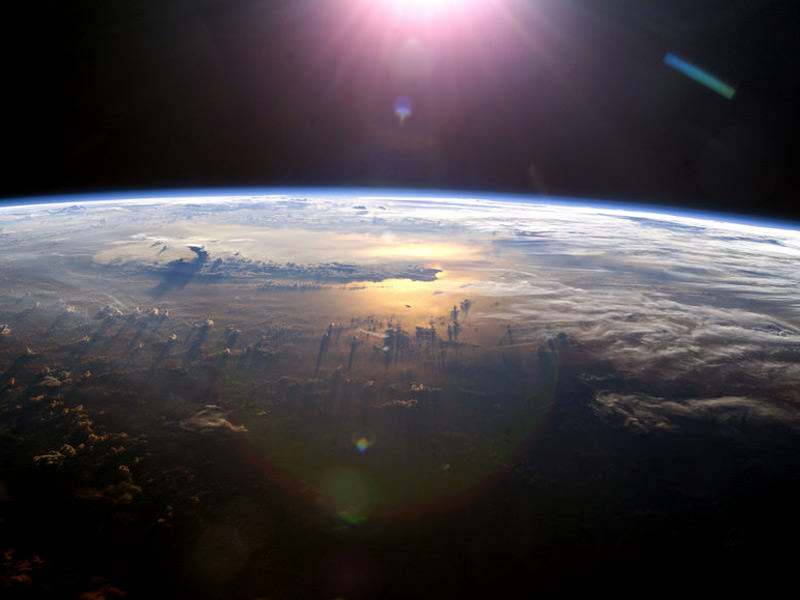 You wouldn’t really believe it but one of the most amazing things that you could ever look at is our planet Earth. 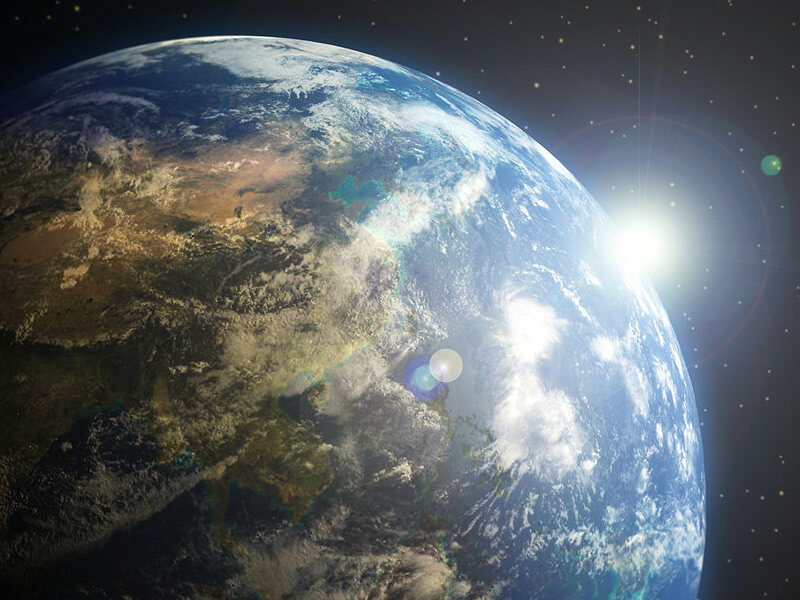 After all, even Frank Borman, an astronaut aboard the Apollo 8, had this to say, "[The Moon] was a sobering sight, but it didn’t have the impact on me, at least, as the view of the Earth did." 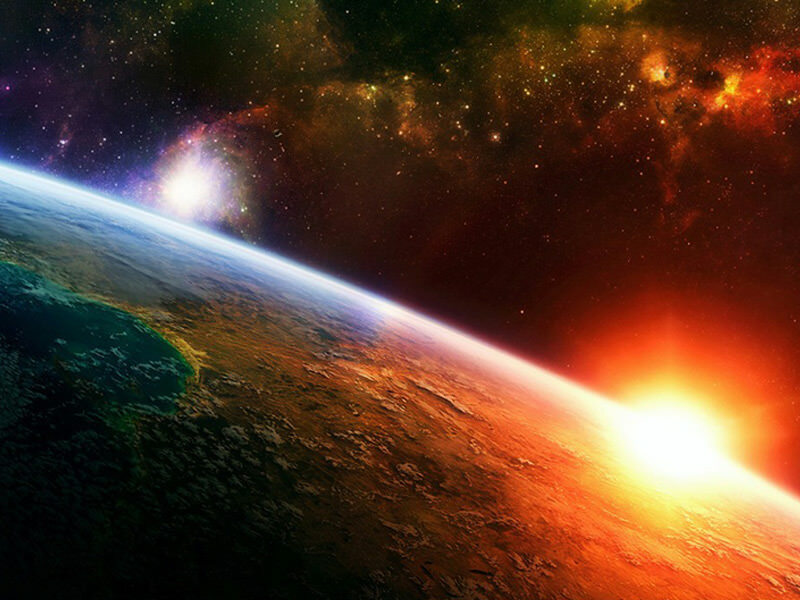 It is really something worth marvelling at and since going to space may take awhile, why not take a look at our beautiful planet as a wallpaper? Here we’ve put together a collection of gorgeous wallpapers for you to have a look at. Based on actual photographs captured in space, they are a reminder that we are but small human beings inhabiting a mighty planet. Wake Up Sleepy World. Available in: 1024×640, 1280×800, 1440×900, 1600×1000 and 1920×1200. 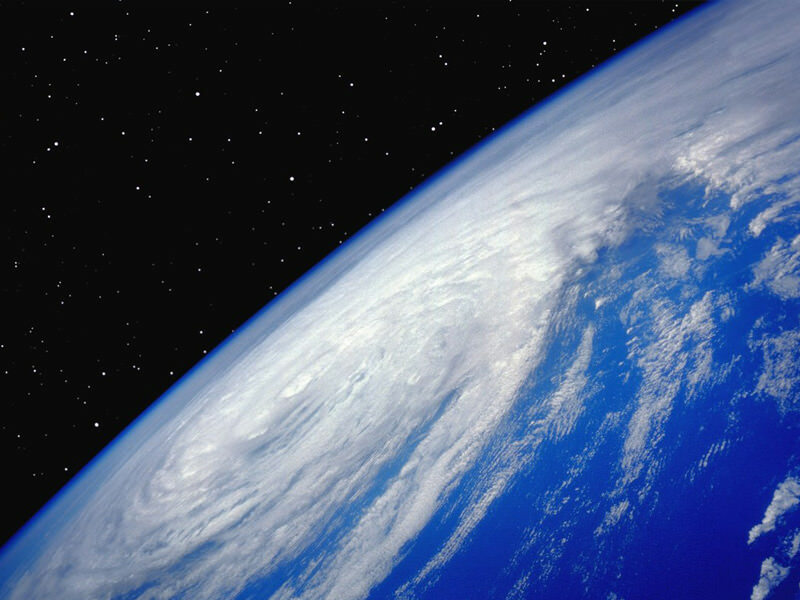 View of Earth. Available in 1680×1050. The new iMac 27 wallpaper. Available in 3032×1986. 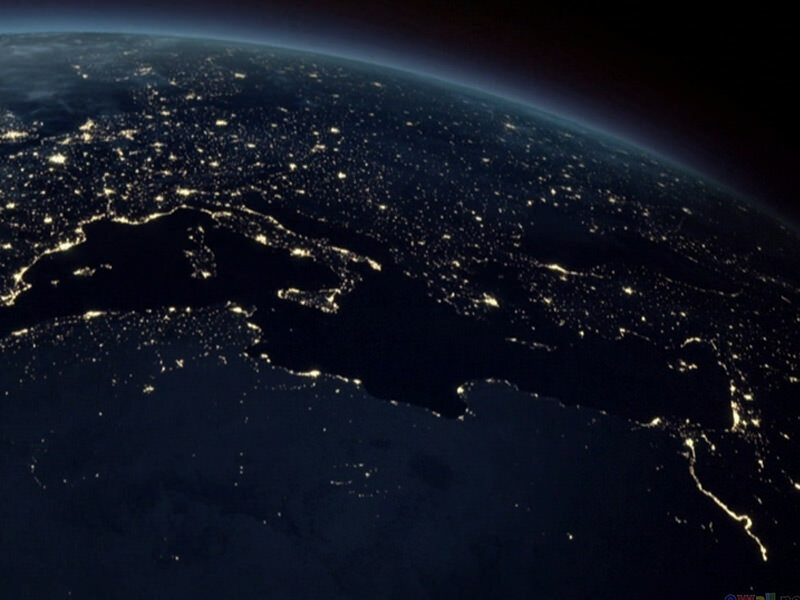 Earth At Night. Available in: 1920×1080. 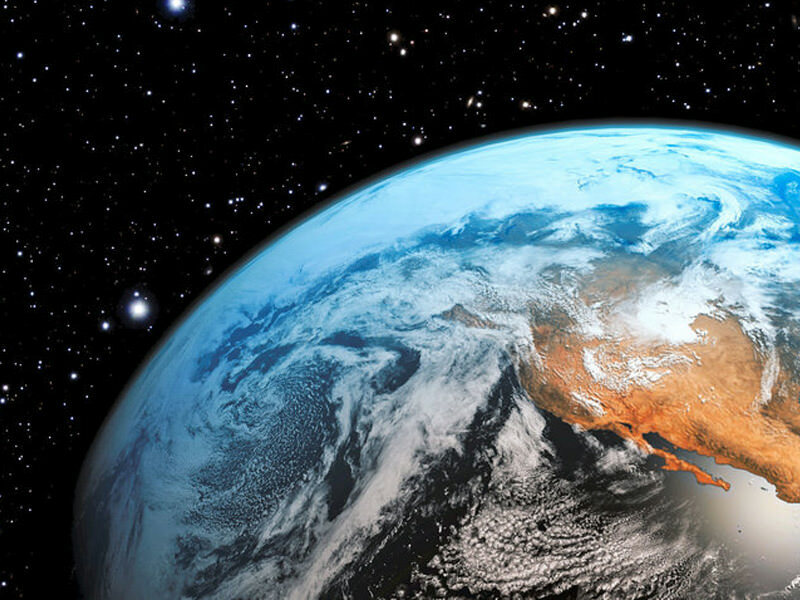 Earth 2210. Available in: 1920×1200, 1920×1080, 1600×1200, 1440×900 and 1280×1024. 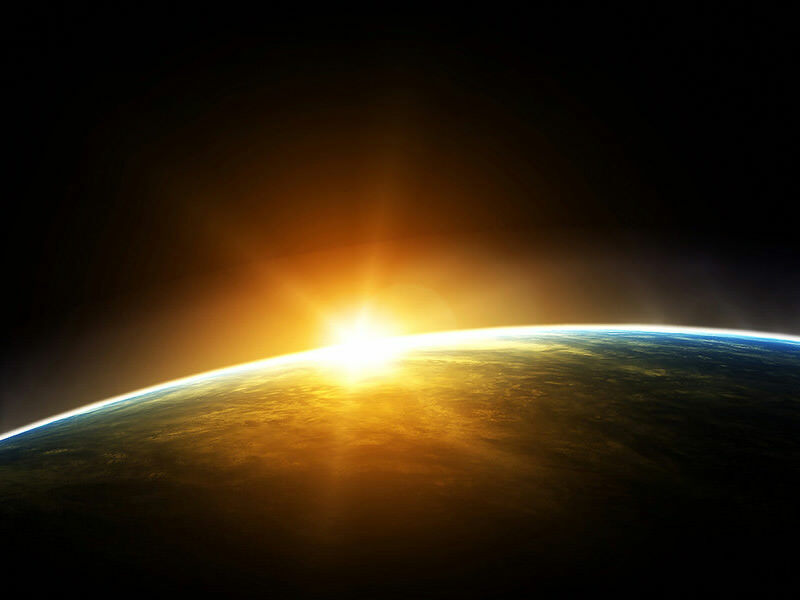 Earth Horizon. Available in: 1287×804. 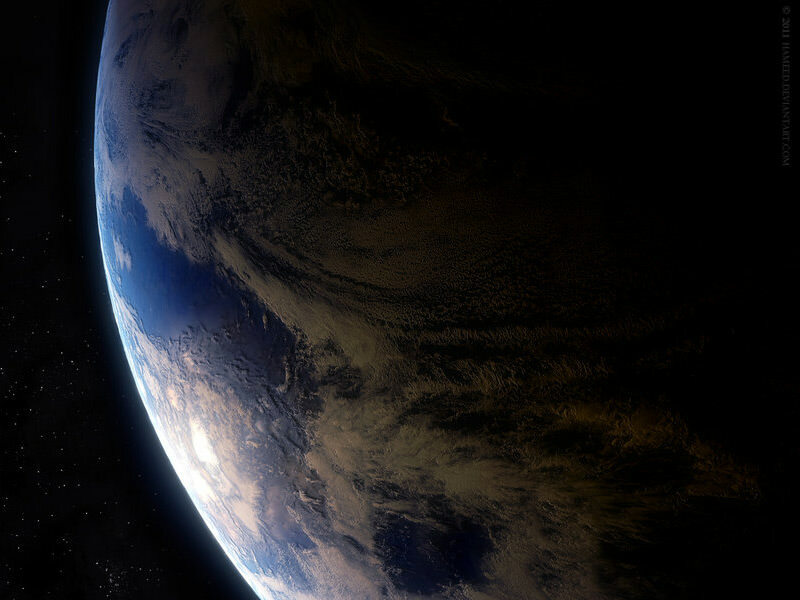 Earth Wallpaper. Available in 1920×1080. 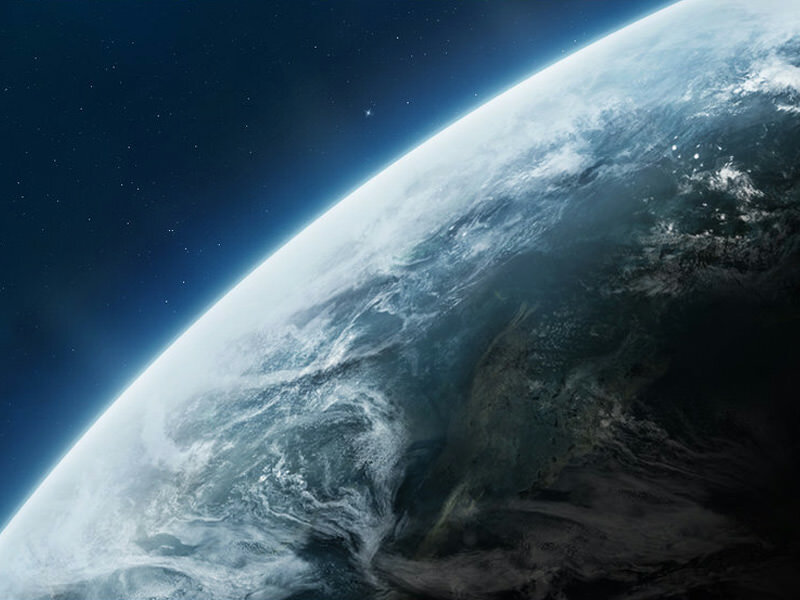 Earth Wallpaper Pack. Available in: 1920×1200, 1680×1050, 1440×900, 1280×800, 1600×1200, 1280×1024 and 1024×768. 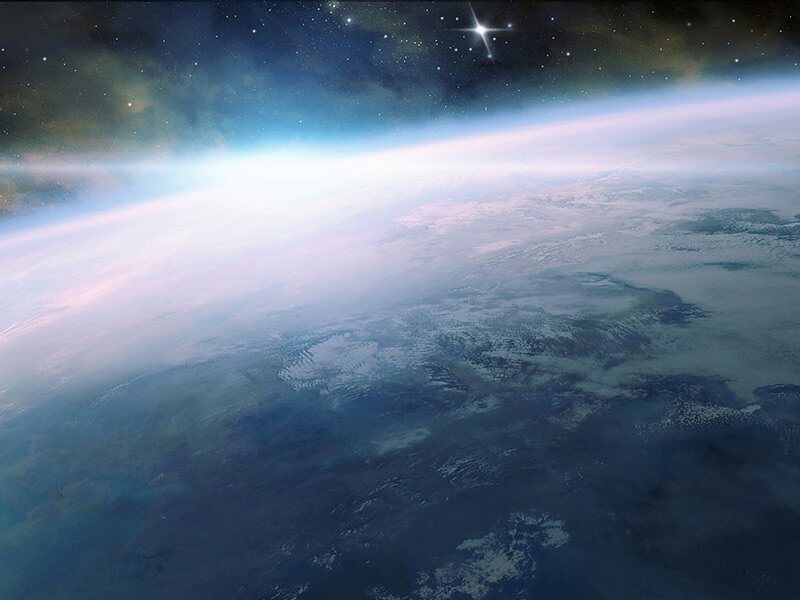 Earth Space. Available in: 1280×800. 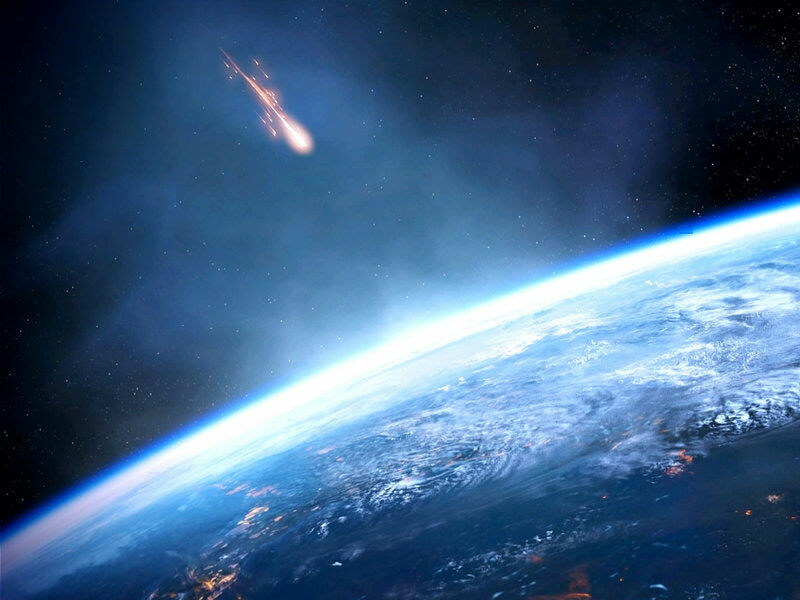 Mass Effect 3 Earth Dreamscene. Available in: 1920×1080. 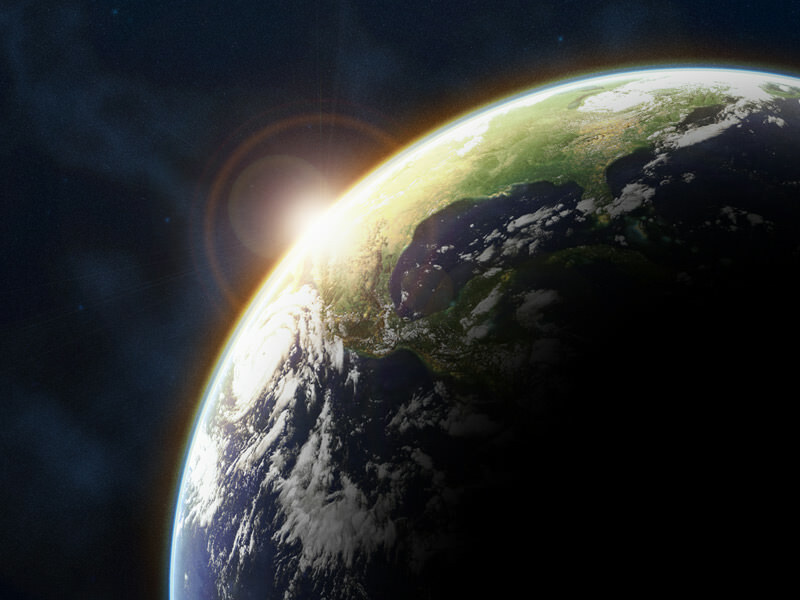 Maya: Earth WP. Available in: 1280×1024. On Orbit. Available in: 2560×1200, 1920×1200, 1440×900, 1920×1080 and 1280×720. Rainmeter wallpaper. Available in: 1920×1080.